In efforts toward an effective market approach and becoming more closer to our customers, FourMed has established its state of art showroom and training center at DHCC in Dubai, at which we show and be able to demonstrate to our clients the most advanced OR solutions and surgery products, as well as conduct different types of dry-lab trainings for different endoscopy surgery procedures. 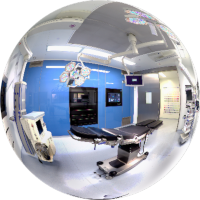 The set up is supported by our main different business partners, combining all their advanced products to present a comprehensive solution for surgical workplace and the operation theater. Another milestone is achieved within the successful partnership between FourMed and Richard Wolf. RW Prima Vista Academy middle east version is established at DHCC in Dubai. 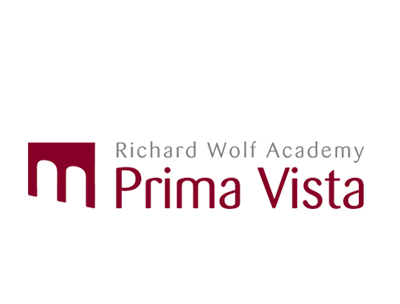 The established facility by FourMed that is equipped by Richard Wolf, will allow the Prima Vista Academy of Richard Wolf to offer a forum for high-quality advanced training. Endoscopy workstations are equipped with the latest medical technology and they allow basic and advanced surgical techniques to be carried out in practical exercises on models and specimens. The latest multimedia technology also allows operations to be streamed live. Clinical events and practical sessions with international specialists complete the training program. Richard Wolf Academy- Prima Vista Middle East will be organizing different types of endoscopy surgery trainings and at different levels, is also cooperating with local medical institutes and university hospitals to organize highly advanced surgery trainings using the advanced technology and products of Richard Wolf.